Soy Wax is an eco-friendly wax for cleaning brushes. Soy Wax is a natural by-product of soy beans used in the food, cosmetic, candle-making industry and art supply industry. Soy wax melts around 120°F making it a suitable choice for cleaning brushes and tools used in the encaustic process. 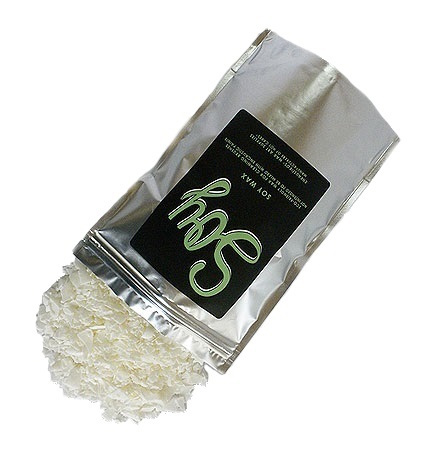 Soy wax is sold in an easy to melt flake form and has an off-white opaque appearance. Do not overheat, heat below smoking temperatures. Soy Wax is not intended to be mixed with encaustic paints.